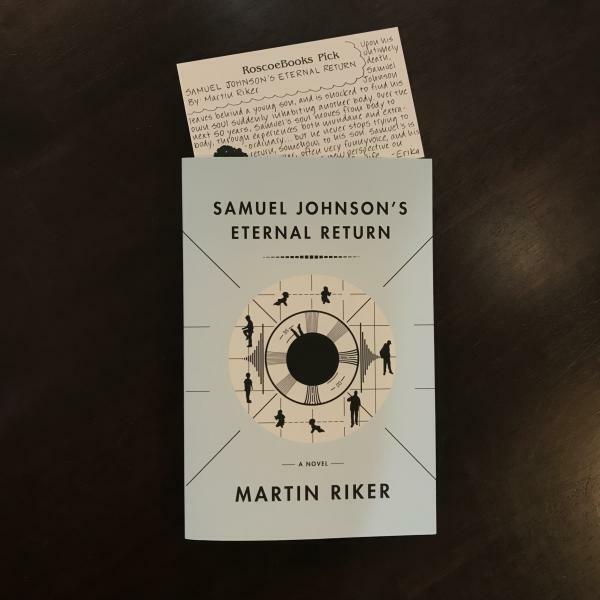 When Samuel Johnson dies, he finds himself in the body of the man who killed him, unable to depart this world but determined, at least, to return to the son he left behind. Moving from body to body as each one expires, Samuel's soul journeys on a comic quest through an American half-century, inhabiting lives as stymied, in their ways, as his own. A ghost story of the most unexpected sort, Martin Riker's extraordinary debut is about the ways experience is mediated, the unstoppable drive for human connection, and the struggle to be more fully alive in the world.